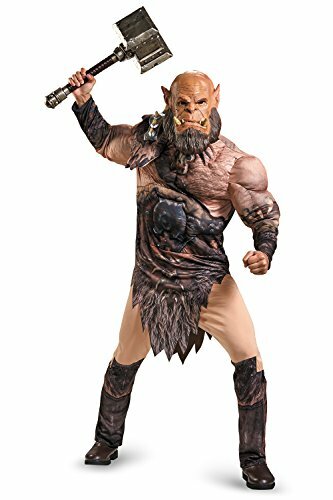 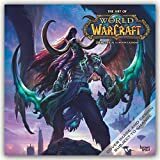 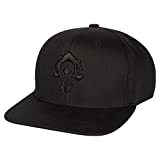 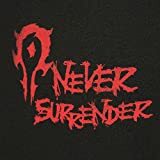 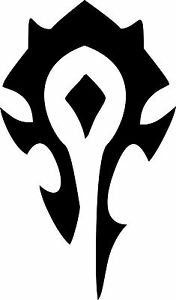 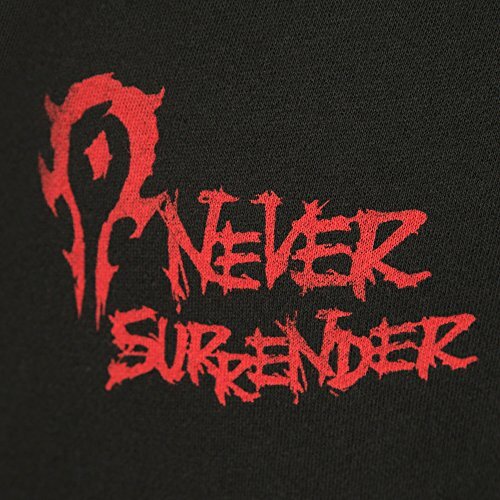 Lok’tar Ogar! 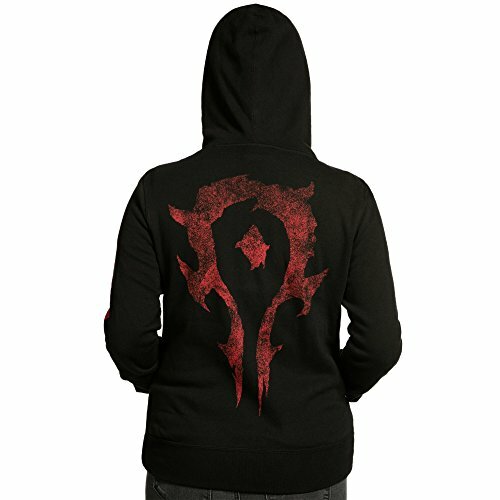 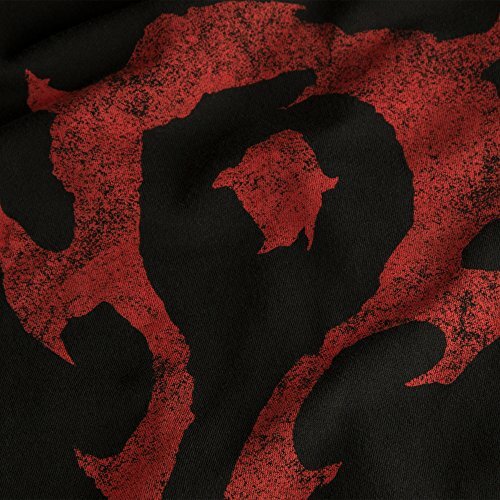 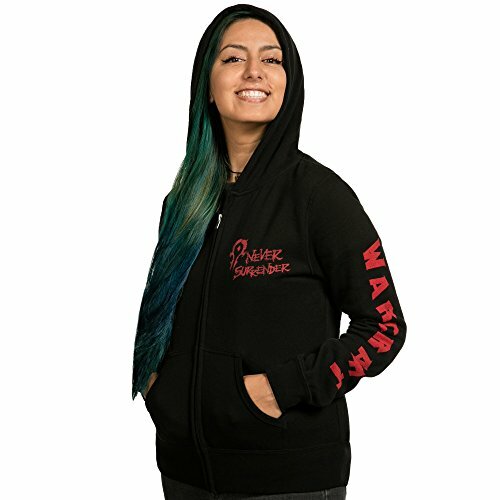 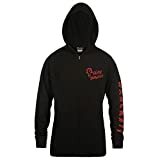 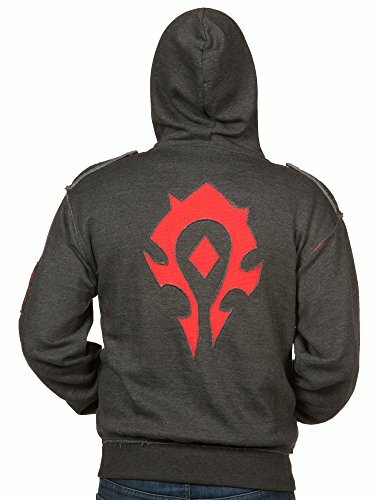 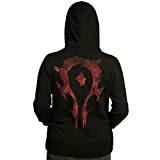 Show your allegiance to the Horde with this new zip-up hoodie featuring a unique take on the Horde logo from the upcoming WARCRAFT movie. 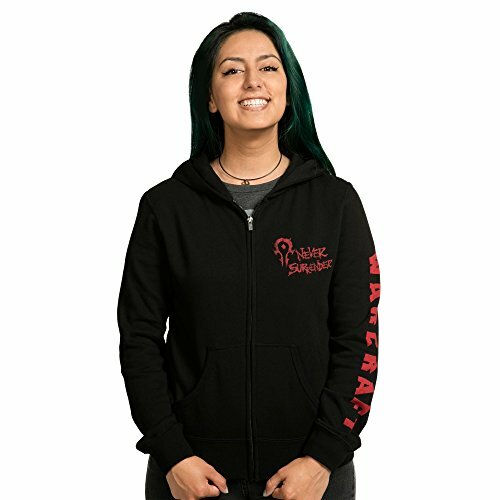 No humans allowed.